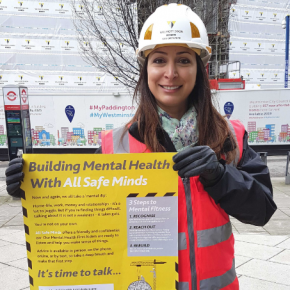 When Willmott Dixon launched its All Safe Minds campaign in 2017 to highlight mental health issues predominantly affecting young men in the construction sector, it did so in the face of stark statistics. 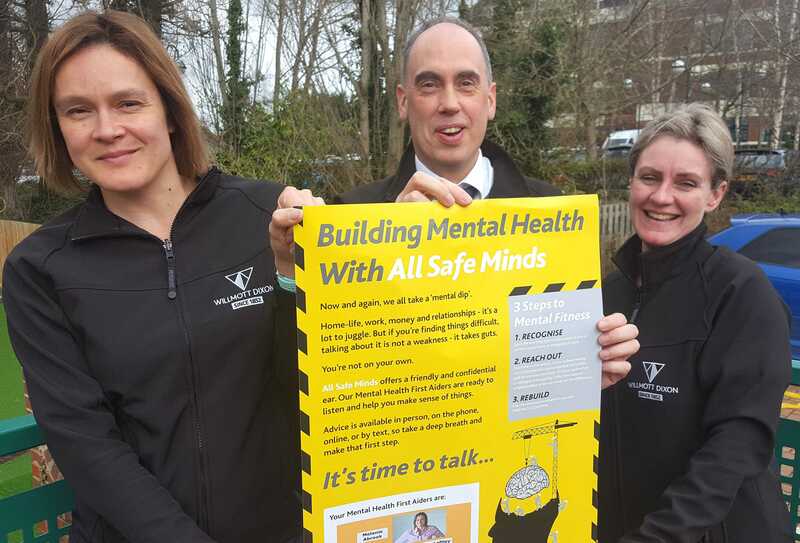 A year on, Willmott Dixon has taken its campaign one step further by training over 130 people – a fifth of its workforce – to become mental health first aiders. 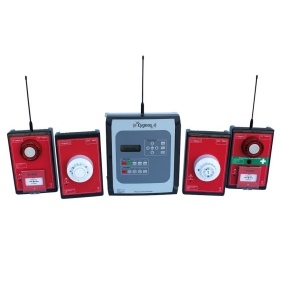 Mark French, head of health, safety and environment at the company, explains. 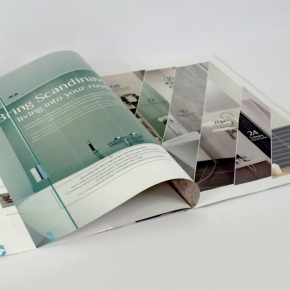 The mental health and suicide rates of young men in the UK hasn’t been far from the news agenda in recent months, and within the construction sector, figures around the issue make for even more uncomfortable reading. Statistics show that deaths from suicide are around ten times higher than deaths from injury in the construction industry, and that suicide rates amongst low-skilled male trades are 3.7 times the national average. Coupled with this, 55 per cent of UK construction workers have experienced mental health issues directly related to work, and 85 per cent of the UK construction workforce feel that mental health issues are not dealt with adequately in the workplace. With these figures in mind, it was clear to us all at Willmott Dixon that, as well as raising awareness around mental health, we needed to implement practical measures that would make a tangible difference. As a result, we officially launched our mental health first aider (MHFA) initiative earlier this year. To date, over a fifth of our workforce has been professionally trained to offer support to their colleagues at Willmott Dixon in a purely voluntary capacity. The idea behind the scheme is to provide our workforce with a readily-available and qualified “MHFA army” that will help anyone personally struggling – or concerned about a colleague – to take that first crucial step towards getting help. “I think that it’s a really valuable thing and I endorse it and promote it wherever I can. It’s especially important from the statistical perspective where we know that construction is a male-dominated industry with a high suicide rate. 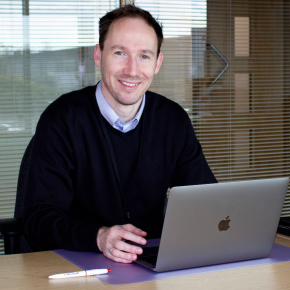 “The MHFAs being embedded in existing and familiar company roles has really helped to normalise the topic and make mental health issues easier to talk about as part of our company culture. “Once we know that someone’s having a tough time, our MHFAs have an initial conversation with them, provide a non-judgemental listening ear and work with them to identify the best next steps for help. “This might be through Willmott Dixon’s Employee Assistance Programme, external helplines like MIND or medical help via their GP. We can also tap into resources such as the Citizens Advice Bureau. There’s no doubt that there’s a welcome change in culture taking place across the construction industry in general. At Willmott Dixon we’re committed to working with other stakeholders in our sector to build a heathier, safer industry and our MHFA initiative and All Safe Minds campaign are a valuable first step. Despite the relatively new introduction of the MHFA initiative, we’re already seeing and hearing positive things and have been encouraged by the response of both our MHFA volunteers in stepping forward to help their colleagues, and the proactivity of those seeking help to deal with their own mental health issues, or those asking for help on behalf of their peers. “It’s a great idea which is making a real difference in an industry where historically, the demographic hasn’t talked about their problems. “By encouraging people going through tough times to open up, we’re removing the stigma and talking about mental health proactively but sensitively. MHFA Melanie Abrook, concluded: “We spend a lot of time in the workplace, and are expected to be high-performing and meet multiple targets. We’re paid accordingly, but these factors don’t always correspond with the pressures of life we all face. In time, Willmott Dixon will endeavour to evaluate the success of the MHFA initiative against factors such as mental-health-related absences within the company but, for now, the focus is on continuing to raise awareness and encouraging its vulnerable colleagues to make that brave first step and acknowledge that they need help.